The Lounge Bar, serving a wide range of beers, fine wines, spirits and cocktails. Serving breakfast until 12 noon and tasty freshly made tapas throughout the day. Adjoining our beautiful Lounge ‘Gastro Bar’ restaurant, serving lunch and dinner. 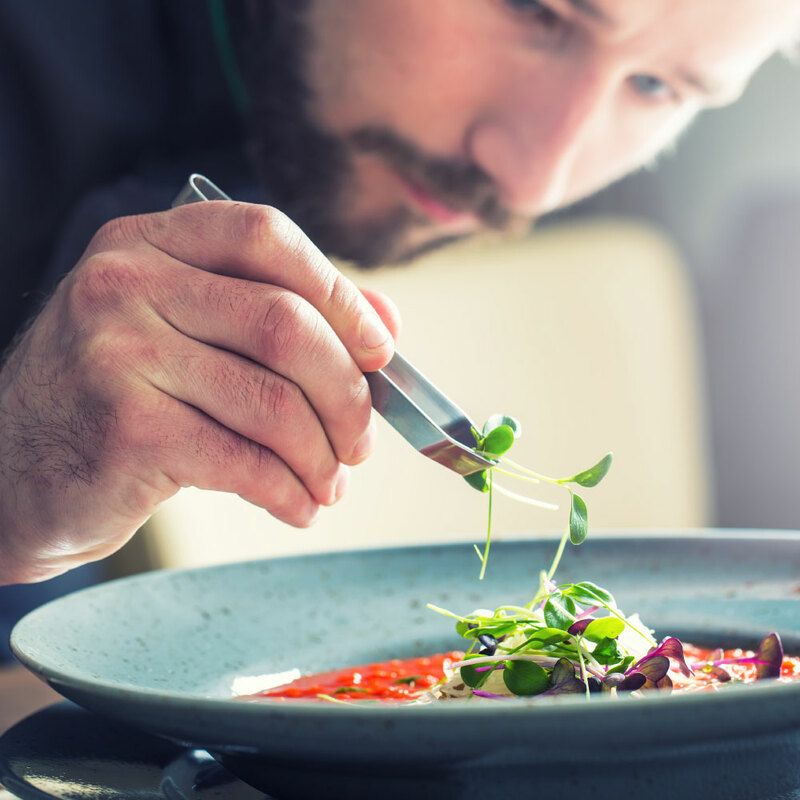 All of our dishes are made on our own premises using only the best quality fresh ingredients and prepared by passionate, qualified chefs. 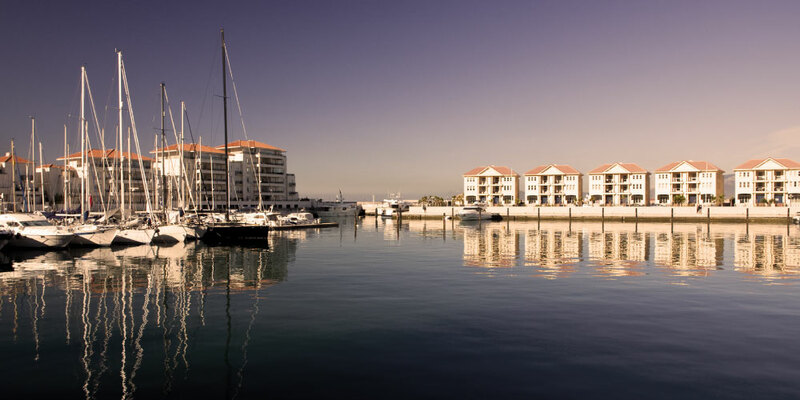 Located on the beautiful Gibraltar hidden jewel, Queensway Quay Marina, the perfect place to Relax and Unwind whilst enjoying excellent quality food and service. The Lounge staff are very welcoming, friendly and accommodating - overall a warming and lovely atmosphere, a place I love to revisit again and again, especially with the views over the stunning marina! The food is fabulous and the drinks menu is wonderful too. I have shared many happy memories here and I highly recommend a visit, you will not be disappointed! Excellent service from the waitress and the food was great! The lounge is situated in the Marina and is a bright modern restaurant with a wonderful outside terrace. Its menu is eclectic- ranging from fish and seafood to burger and fish and chips. Noodles too ! Food is of great quality and presented well on plate. Its menu takes you comfortably through the day and place is wonderful for lunch or dinner. Staff very efficient and friendly. Prices at top end of expectations but most likely led by location. Excellent restaurant on the quay. Good varied menu choices, top service, in all a great dining experience. Recommended. The area where the restaurant is, is quiet and really nice. You can sit outside and have a drink. The service was incredibly nice. We were a bit early so we had a drink first and they gave us free fries bcs we were waiting. Really thoughtful of them and gave us the feeling that they really took care of us. The whole time we were there, the service was super good! Never had such a good service before. The waitress was nice and friendly and was checking on us to make sure we had everything. Even when I asked for a picture she thought I was being polite that the picture was okay even though it was really okay, so she asked her colleague to take another picture of us. We were so surprised by that gesture because it never happens before. All in all: service super good, food damn good Bcs I ate almost everything (Which almost never happens)!! AND location is good, especially when it’s warm outside! Visited on a very quiet Thu evening in Mar, lovely setting on Ragged Staff wharf, sat in the front of the restuarant looking out over the marina as the sun went down. Friendly welcome and good service throughout; good choice of wine. Lounge Pil Pil was a bit diiferent to other places with hummus and prawns served in a tomato broth, very good. Mushroom Pil Pil was a simple but full of flavour and cooked perfectly. Main course of roasted cod, seabass and mussels was excellent, fish cooked to perfection and served with a tomato based thick broth and garlic bread. Lamb shank was also perfectly presented, very tender and full of flavour. The chocolate dessert with blackcurrant and liquorice ice cream was excellent and beautifully presented. Overall a great dining experience. Very impressed with the staff who helped a family next to us with four young children with great care and their approach to someone who asked for something not on the menu was spot on with the chef offering to make them their request. A proper restaurant with great staff and importantly delicious food and at approx 95 pounds for our three course meal with wine, pretty good value. We had a fantastic experience here.